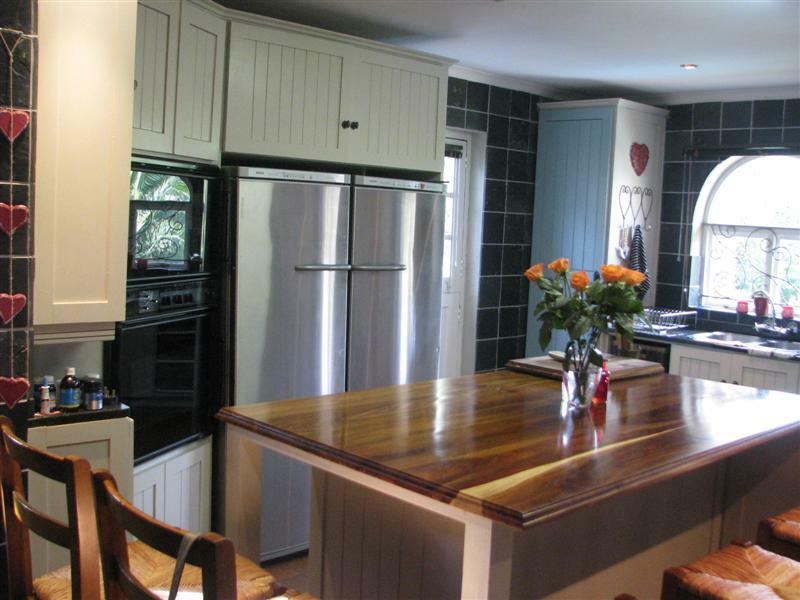 John, with 30 years experience (both in the UK and Western Cape) in design and fitting, brings a high level of craftsmanship to create your kitchen. The Hub of the Home providing welcoming and attractive environment which serves our daily lives for sharing a cuppa, preparing meals or just catching up on family news and views. “An efficient and friendly service from quote to finish”. 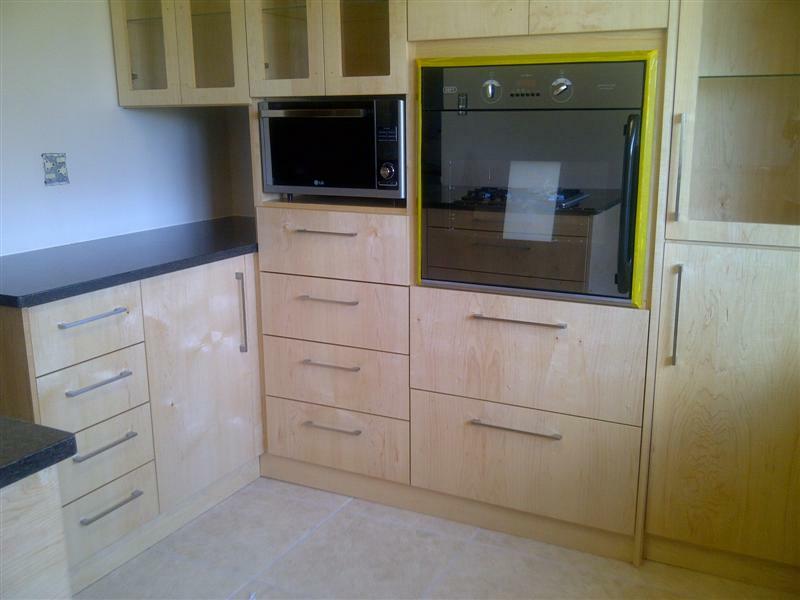 Cape Cupboards specializes in kitchen cupboards, kitchen designs, build in cupboards and also cupboard restorations. 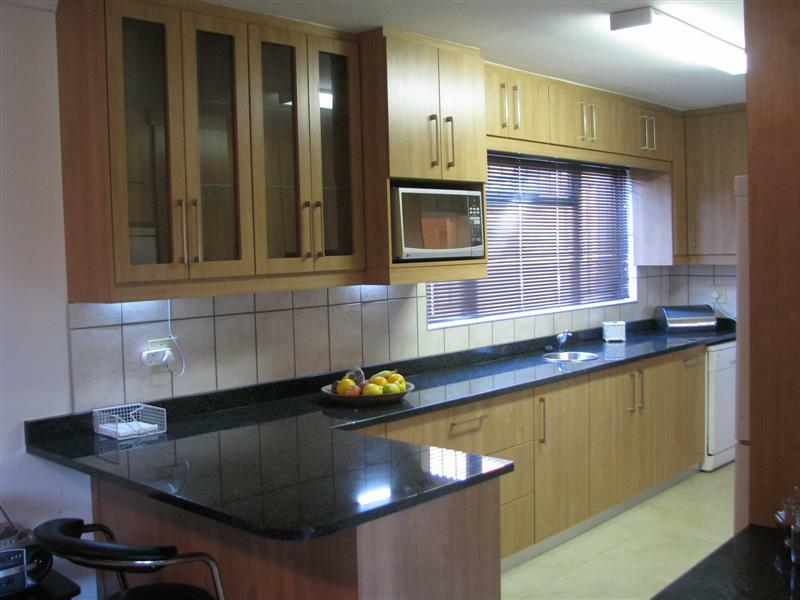 We are a Cape Town based company serving the greater part of the Western Cape. 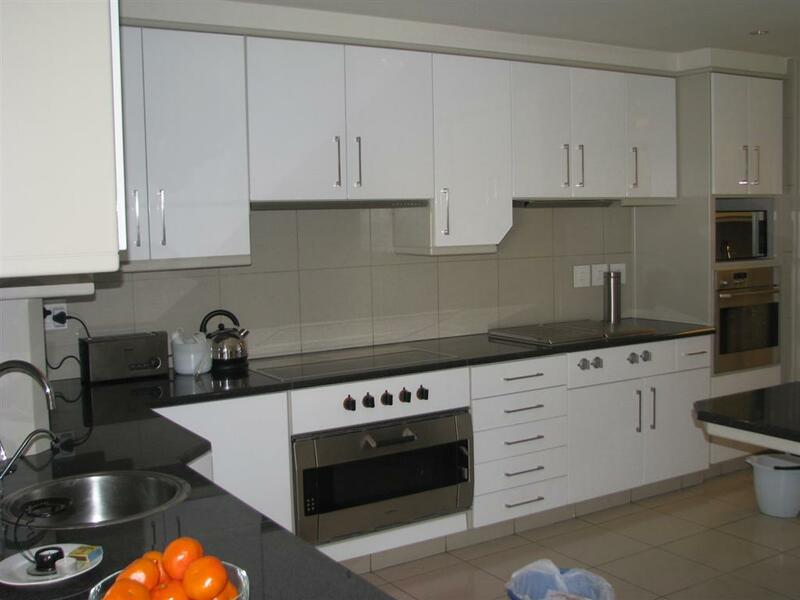 For more information or a quote, please call us on 021 824 6205 or cell on 082 075 6322. You can also complete the online form and we will get back to your shortly.